Amanda Nunes literally wrecked Cris Cyborg apart at the co-main event of UFC 232 which went down last weekend. “The Lioness” knocked her rival out after only 51 seconds and became the first woman to hold titles in two different weight classes. Before the match versus Amanda Nunes, Cris Cyborg emerged as one of the most dangerous strikers in female MMA and remains undefeated for 13 years with an MMA score of 20 wins, 1 loss, and 1 NC. In UFC, her score was 5-0, with dominant victories over the likes of Lina Lansberg, Yana Kunitskaya, and others. Despite the dominant run of Cris Cyborg UFC president Dana White is not interested in giving Justino an immediate rematch as he believe Amanda Nunes victory was pretty ‘convincing.’ It goes in the favor of ‘Lioness’, who states she “asks for two years to prepare for a Cris Cyborg rematch”. Let’s remember, back in July of 2018, Cris Cyborg unloaded on Amanda Nunes for pushing the fight at the end of December 2018, not immediately. So Nunes’ move could be some kind of revenge and thinks Justino won’t wait for two years to meet her again. Amanda Nunes now a double champ but before she return to Octagon to defend her belts she’s taking sometime off to digest her victory and to recover from some injuries but upon her return she plans to defend her 135-pound belt first. What are your thoughts on this? 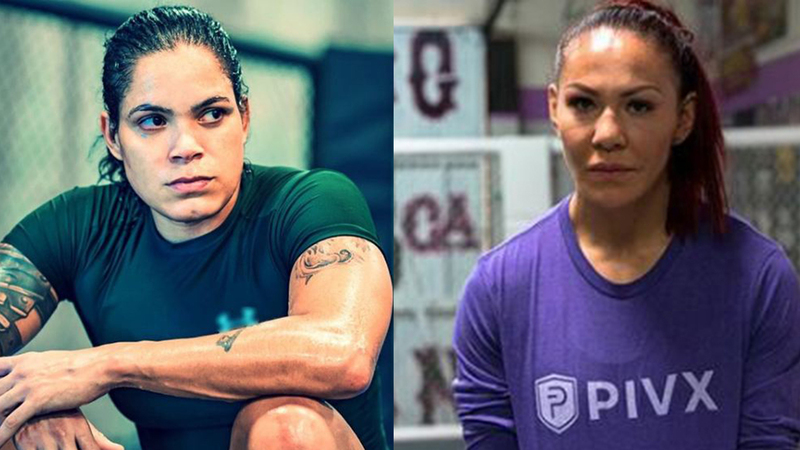 Is there any chance Cris Cyborg Vs Amanda Nunes 2 will ever happen?